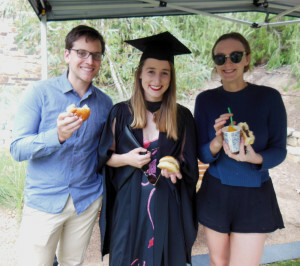 Today, the School of Social Sciences hosted an event for first year students called “Not the Royal Croquet Club”. 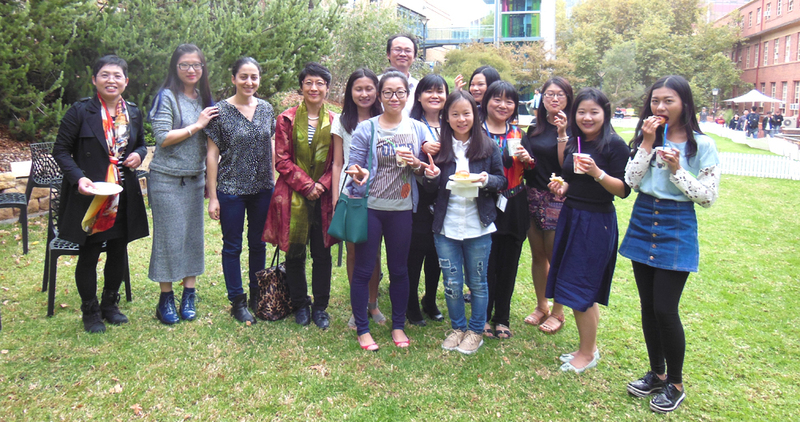 The event encouraged first year students studying within the School to meet other first year students and chat informally with some academic staff. 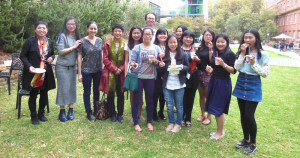 Thank you also to the students who joined in on the celebrations after their graduation ceremony earlier that morning. 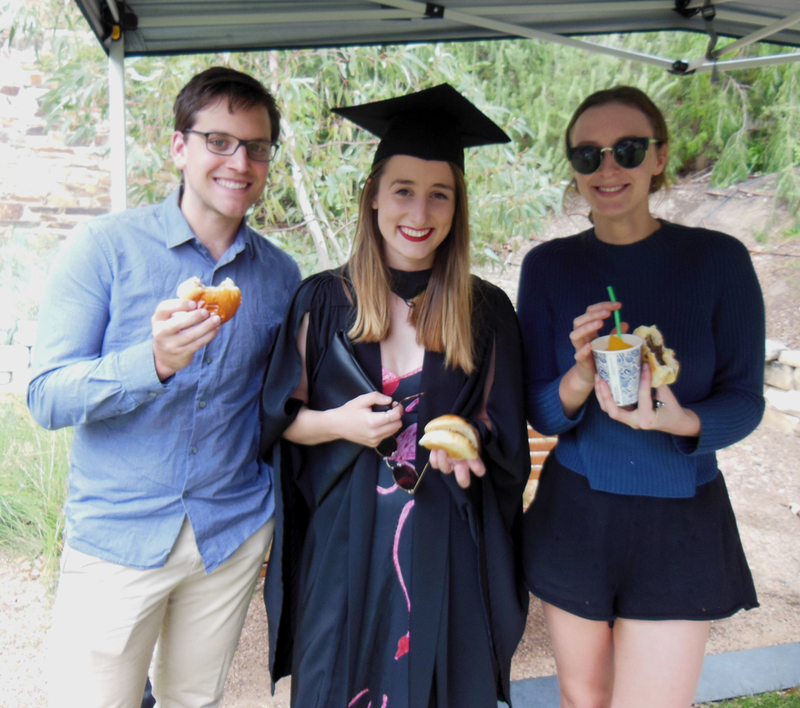 it was great to see the new and graduating students sharing a laugh over croquet, bocce and refreshments. This entry was posted in Events, News and tagged Anthropology & Development Studies, Asian Studies, Environment & Population, Gender Studies & Social Analysis, Geography, Environment & Population, Politics & International Studies, Social Sciences. Bookmark the permalink.